In this file photo, a homeless woman sleeps on a pile of belongings on the street near the Los Angeles Mission, hosting its annual Christmas meal for the homeless on Dec. 22, 2017 in Los Angeles. California is doing a poor job of sheltering the nation's largest homeless population and needs to provide statewide leadership to address the problem, the state auditor said Thursday in a report that also singled out problems with homeless services in Los Angeles County. California has about 134,000 homeless people, roughly 24 percent of the nation's total homeless population, and Los Angeles County has the most within the state — at least 55,000 people, an audit summary said. "California's relative position regarding its homeless population points to the need for a single entity to oversee an effective and efficient system to address homelessness," it said. 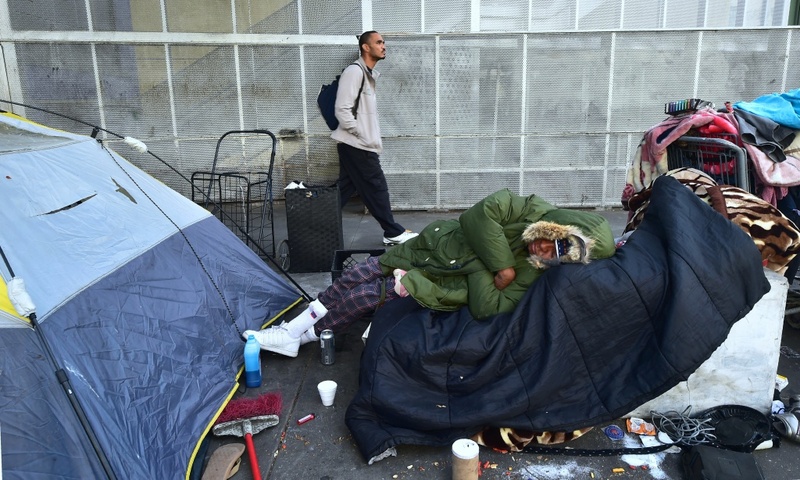 The audit cited an array of troubling facts about California's homeless problem. With 68 percent of its homeless people living in vehicles, abandoned buildings, parks or on streets, California has the highest rate of unsheltered homeless of any state. 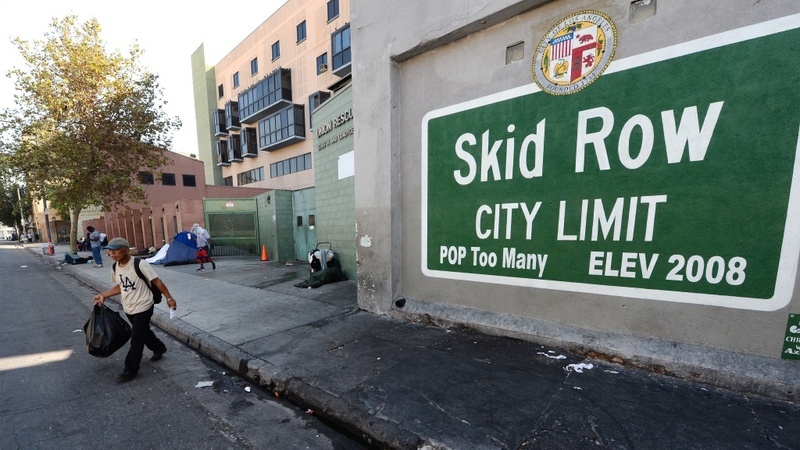 Los Angeles' Skid Row contains one of the largest concentrations of homeless people in the United States. Cities such as New York and Boston, by comparison, shelter more than 95 percent of the homeless population, the report said. Additionally, 82 percent of California's homeless youth are unsheltered, compared to 38 percent in the rest of the nation. The audit said a 2016 state law that created the Homeless Coordinating and Financing Council was a good start in providing oversight, but it has no permanent staff or funding. The auditor recommended the Legislature provide the council funds to hire staff, including an executive director, and then require the council to develop and implement a statewide strategic plan by next April. State Sen. Scott Wilk, an Antelope Valley Republican who requested the audit, said Thursday he's planning to amend a current bill to include funding the council and requiring it to come up with a plan of action. 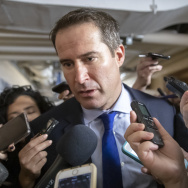 "I'll start talking to my colleagues," Wilk said. Homelessness "is literally everywhere ... We have to step up because it's just a massive challenge. We've got to do whatever we can." In Los Angeles County, the Los Angeles Homeless Service Authority and the housing authorities for Los Angeles County and the city of Los Angeles are responsible for distributing public funding in eight service areas. The state audit found "significant" funding variations between the eight areas, and the authority generally awarded the smallest amount of new funding to areas outside of the city of Los Angeles during the 2014-15 and 2016-17 fiscal years. 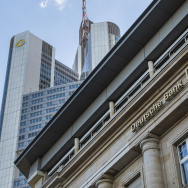 It also found, however, that the authority consistently used "the same reasonable process" to evaluate competing applications but there were problems due to a lack of written procedures, documentation, data analysis of its efforts and other inefficiencies. The audit acknowledged that the authority has begun to address some of the issues but needs to formalize the improvements. It also noted that a factor contributing to funding variations across service areas is that allocation decisions can be outside the authority's control: The city and county have restrictions based on geography. The Los Angeles Homeless Service Authority said in a statement that internal procedures can always be improved and agrees with the audit's findings, "meant to not only help refine our procurement process and to continue sustaining the fair and unbiased system we currently have in place, but to help bolster and expand the quality of our service provider applicant pool."